Our organically crafted Aniseed Hydrosol, also called Anise Hydrosol or Anise Seed Hydrosol, is steam distilled from wildcrafted brown pods of the white-flowering Pimpinella anisum plant growing wild in Egypt. Anise seed has a long history of use as a spice and medicine. Our Aniseed Hydrosol has a sweet, herbaceous, spicy, warm, licorice-like aroma. 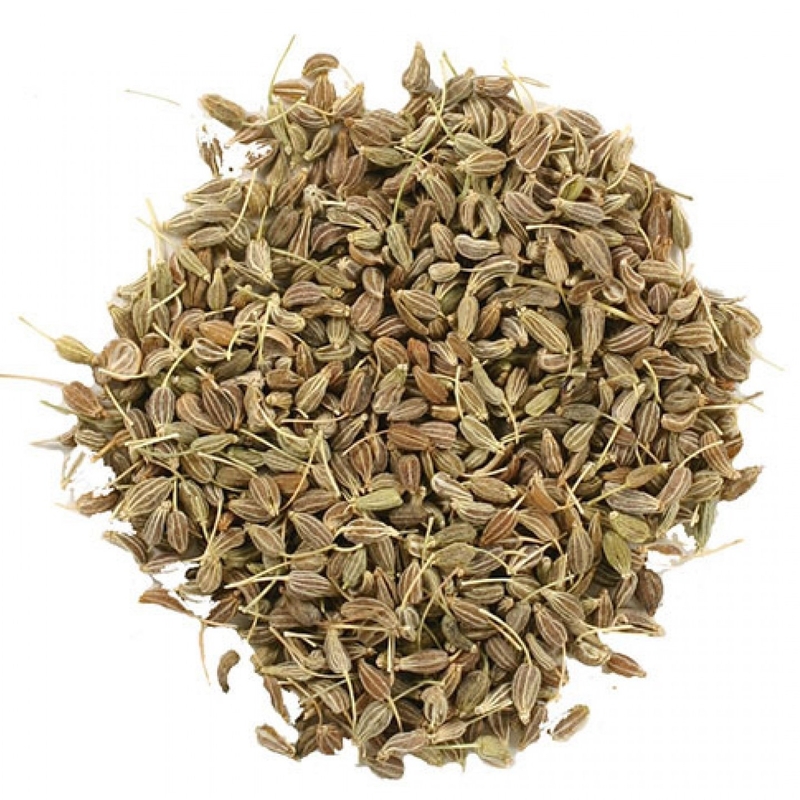 Not to be confused with the popular Star Anise spice, Pimpinella anisum is an annual herb native to Greece and Egypt and also cultivated in India, China, Mexico and Spain. The Aniseed Essential Oil is often used interchangeably with that of Star Anise, both oils derive their primary therapeutic effect from trans-anethole. This is the natural constituent with the familiar licorice-like aroma similar to fennel, though sweeter. Along with helping soothe the digestive system, Anise Hydrosol is also fantastic when looking to formulate blends for reducing pain and inflammation. It may also help reduce unwanted muscle spasms and unwanted viral activity. Aniseed Hydrosol is helpful when looking to support healthy lung function, especially when experiencing a cold or the flu. In addition to being used to flavour and perfume with its sweet, liquorice-like aroma, Aniseed has warming and stimulating qualities. The hydrosol also helps to clean the mouth and fragrance the breath. Emotionally and energetically, Anise Seed Hydrosol is uplifting and comforting, and especially welcome in blends when one is feeling overly withdrawn or fearful. The hydrosol increases mental clarity, provides inner strength, and sparks motivation.